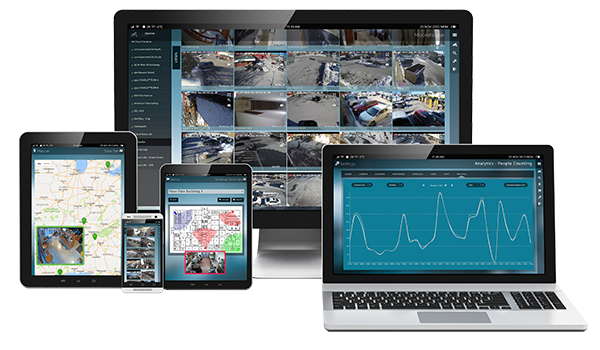 Nashville-based Smartvue’s global video surveillance and IoT video cloud platform is supported today in 140 countries and serves customers such as telcos, cable companies, security firms, storage providers, device manufacturers, and other organizations. The platform supports IoT technologies that enable secure video in almost any device to connect with a robust global cloud, accessed through an intuitive interface. Smartvue boasts an industry defining intellectual property portfolio, including more than 800 granted utility patent claims from its nearly 20-year history. "Smartvue is a trusted name that has made buildings and homes secure, infrastructure more effective, and cities smarter for more than 20 years," said Martin Renkis, Founder and CEO of Smartvue Corporation. "Integrating our technology and innovation with Johnson Control's leadership and global reach will deliver exponential new value to the IoT and security industries." For more information, please visit http://www.johnsoncontrols.com.